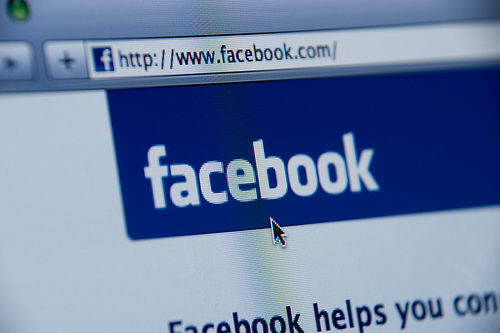 Facebook To File For $5 Billion IPO On Wednesday? The New York Times is reporting that Facebook will file the necessary paperwork to host an Initial Public Offering tomorrow. The company is said to be looking to raise $5 billion in the offering, although that number may change and is likely to be a fraction of what the company actually brings in on the big day. Facebook&apos;s IPO is the most anticipated since Google went public in 2004. The search giant raised $1.67 billion in its initial offering. Facebook has been rumored to make the move for a long while, and has grown to a massive size even as a private firm. Financial services giant Morgan Stanley is expected to handle Facebook&apos;s filing, having prevailed in a battle with Goldman Sachs. The IPO is rumored to take place sometime in May. Call your broker.